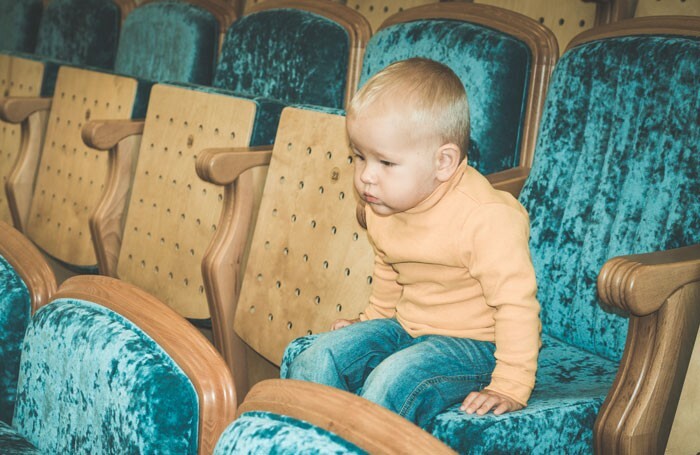 Campaign group Parents in Performing Arts is to explore the possibility of flexible childcare for theatre workers, as 92% of respondents to an online poll in The Stage would welcome a creche in the West End. The Stage poll followed calls from actor Noma Dumezweni for performers to launch a cooperative style system of childcare in London, with theatre workers offering their own time to make the facility work. More than 500 people responded to the online poll, with nine out 10 respondents voting in favour of such a creche in the West End. Responding, a spokeswoman for PIPA said the creche could work for both theatre workers and theatregoers with children. “A West End creche facility providing affordable, high-quality flexible childcare has the potential to transform the lives of parents working in the performing arts as well as providing access to London’s vibrant cultural life for parents in general who would be able to attend matinees,” she said. PIPA has recently conducted its own research into the issues faced by parents working in the arts.